Our mission is to help Jiu-Jitsu competitors to become more emotionally mature to overcome the mental blocks that can prevent them from performing to the best of their abilities, and achieving the success they desire on and off the mats. 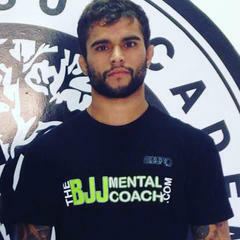 All proceeds of The BJJ Mental Coach® merchandise and online courses sold, are 100% donated to the non-profit organization Live Jiu-Jitsu, to help fund social projects in the United States and Brazil. 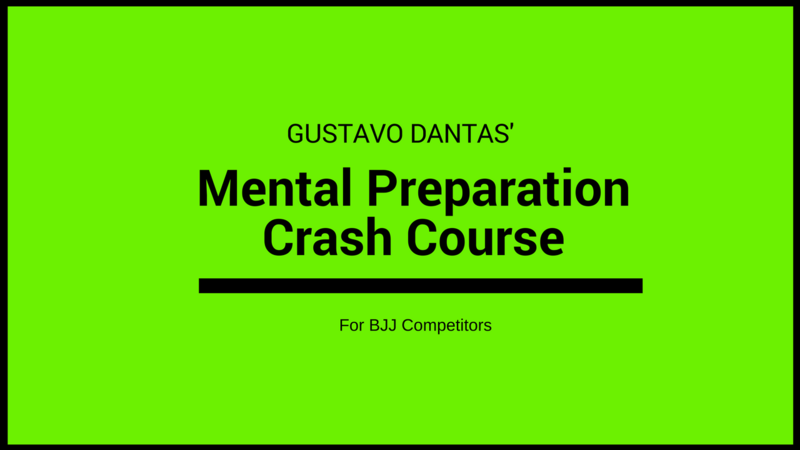 Subscribe to our newsletter and receive access to watch the videos and to download the audio of the list of the Top 10 Mental Mistakes BJJ Competitors make. "I would like to talk about the work of a great professional and now friend Gustavo Dantas "The BJJ Mental Coach”. Since I started to implement his methods, I have noticed the difference before and after working with him, and feeling more efficient not only in Jiu-Jitsu, but in my personal and professional life as well. Certainly today I am a better person than I was yesterday, and tomorrow will be an even better person than today. He gave me the tools necessary for this evolution. I trust his work 100%, and I am sure that we still have a lot more room to grow and evolve together. 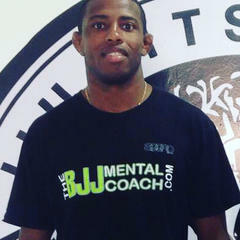 Now I understand how having a Mental Coach can help you to perform even better in under pressure situations like Jiu-Jitsu. If you are interested in growing not only as an athlete but also as a human being, Gustavo Dantas this is the one." 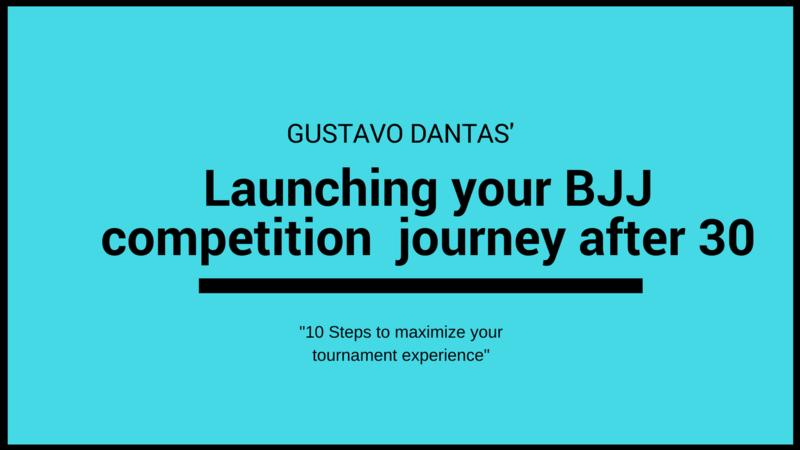 "My partnership with the master Gustavo Dantas was a big step in my career, in addition to winning a great friend, he has helped me overcome my limits, to always be motivated and disciplined regardless of the results in competitions, and always keep in mind positive thoughts. Gustavo taught that in addition to the hard training, the mind also has to be in tune in will to succeed and grow, each day, one step at a time. " "The BJJ Mental Coach showed me a world of "vision", where the mind can achieve higher levels that you can imagine to achieve your objectives. A good positive mindset, accompanied by a humility to recognize their own mistakes, and just for the fact that you’re attempting to change the mistakes, is already a personal victory, whether on and/or of the mat. I am far from being perfect in these two areas, but I'm happy to know that I am on the right route with the right mental coaching guidance to give me more clarity to overcome adversities in my everyday life and making wiser choices with even more awareness. I took many lessons that apply for sports and life. " 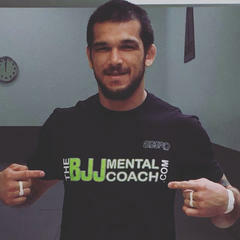 Sign up for our newsletter and receive access to The BJJ Mental Coach E-Book ($14.95 value) for FREE!